Mother Nature has provided all animals with the necessary tools to learn how to survive, and thrive. She uses her environment and gives elders the ability to give baby wildlife important information for their growth and ultimately survival of the species. At first, the mother and or father provide food for their young, from birds to bears, squirrels to skunks. As the babies mature, they learn important lessons about hunting and foraging. If they hunt for prey that is improper, say the fox hunts for the skunk, the skunk sprays the fox – a definitive consequence for hunting the wrong prey. If foraging animals forage near predators, they lose their lives. Some lessons are harder to learn than others, and so the survival of the species. Those animals that are quick learners and can understand their environment are the ones that survive and thrive. The coyote that can successfully hunt and capture a squirrel has a great meal – the ultimate positive reinforcement. Mother Nature is full of positive reinforcement as well as consequences. In order to survive, every creature must have both to learn and survive and thrive. How does this apply to training your dog? Many new age methodologies have abolished all forms of consequences, forsaking the natural order of things. There is lots of thought now that when one dog snarls at another for inappropriate behavior, the snarling dog is labeled “aggressive”. 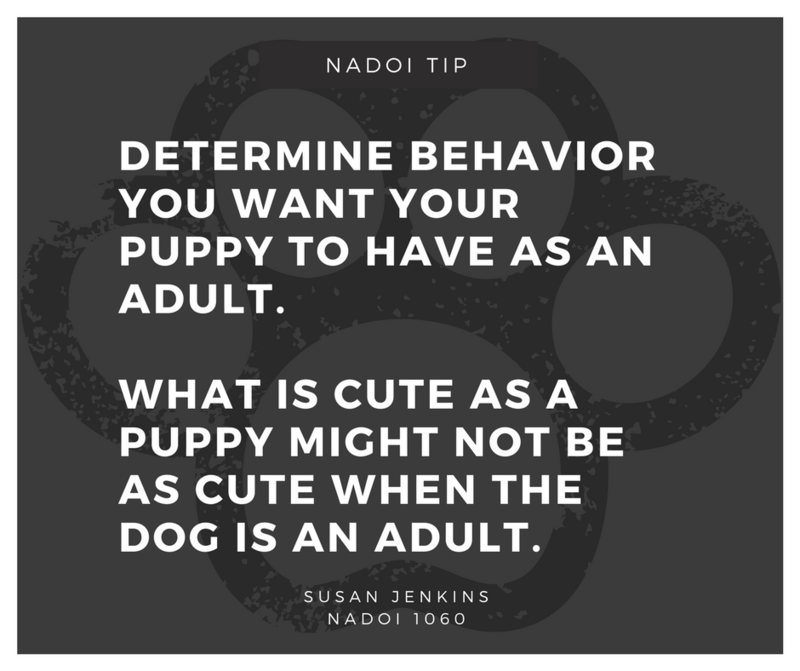 One trainer I listened to recently felt that if his dog did not perform whatever activity he was teaching through positive reinforcement only, that he had failed the dog. 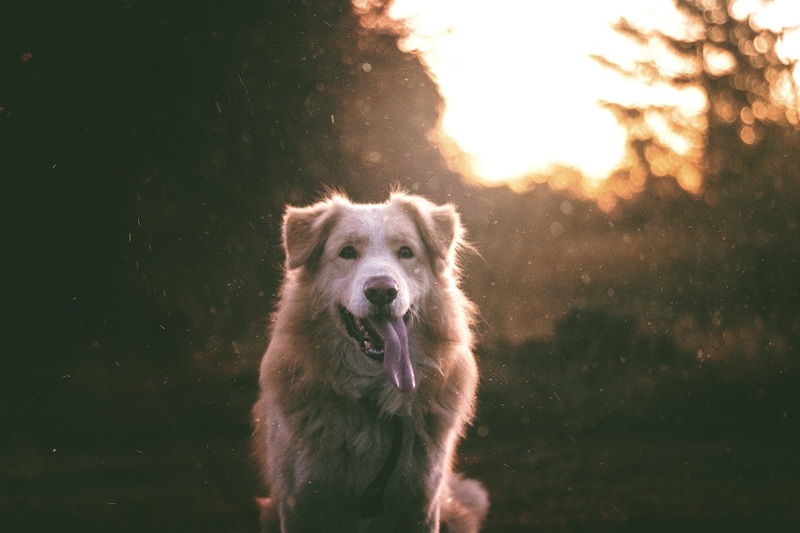 The fact of the matter is, when we provide ONLY positive reinforcement for the desired behavior, the dog has less information to learn from, and if we are honest, this form of learning can actually be MORE stressful than providing thoughtful consequence along with the positive reinforcement. The other thought in dog training is to completely “control the environment”. 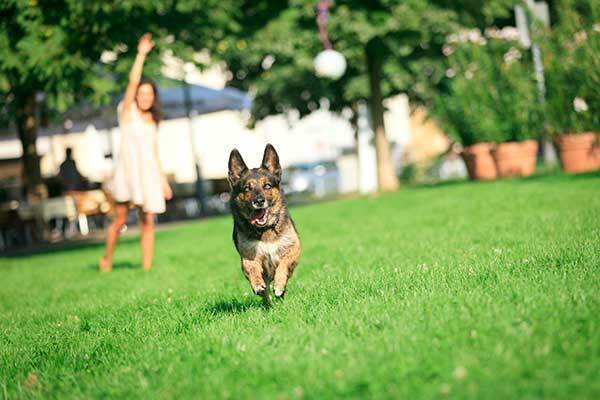 This is so that we can control that the dog only receives positive reinforcement. While we have some capability to do that with such things as fences and leashes, I ask, does Mother Nature only provide positive reinforcement? If our dog chases the porcupine and bites the porcupine, his face and mouth become filled with quills, which ultimately can even be deadly. Is it feasible for us to ever completely control the environment so the dog never has a bad experience with anything from the environment? Can I keep my dog in a vacuum to protect him from ever receiving a natural consequence from the environment, such as the skunk that might decide to make her nest under your deck? 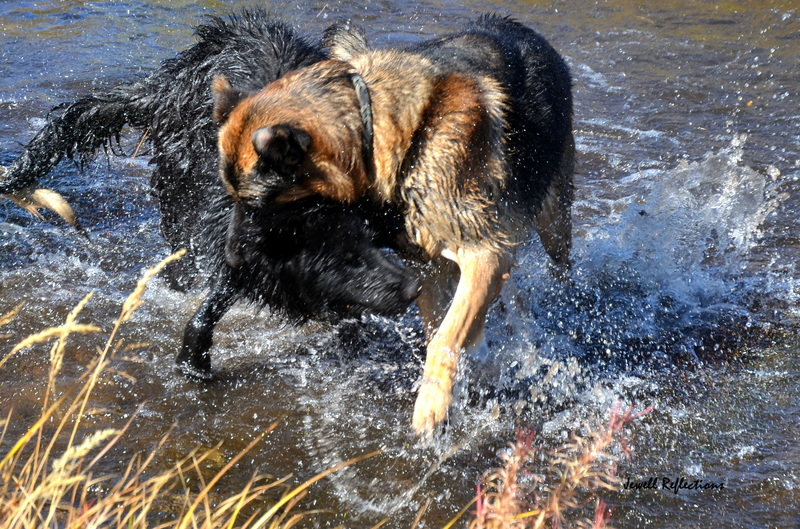 When we consider training with our dogs, we must understand nature and the “nature of learning”. 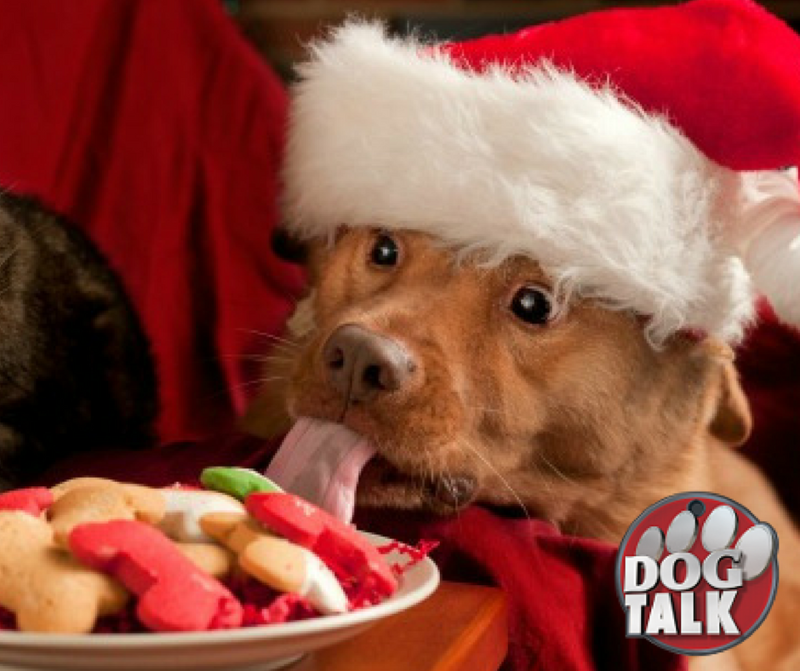 The key in natural learning for our beloved dogs is understanding that not only MUST dogs have “YES!”, but must also have “THOUGHTFUL” consequences that are meaningful to the dog so the dog will consider no longer pursuing that behavior, yet also delight in performing the desired behavior. Thoughtful consequences depend on the dog and his/her responses. Some consequences might need to be firmer or more definitive; especially where life and death is involved like car chasing or potential injury to the owner. Mother Nature would also provide varying degree of consequence much the same way. Following Mother Nature and her wisdom in our training can assure that we indeed have a healthy, respectful, and happy relationship with our dogs. 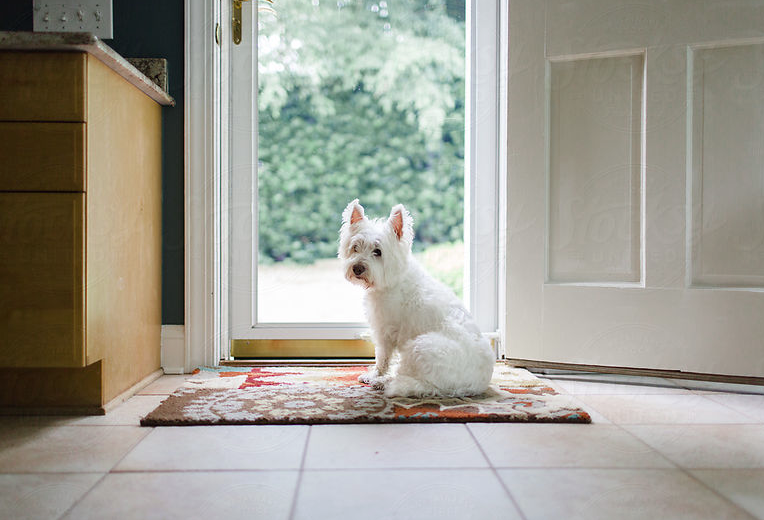 What do you do if your dogs goes missing?